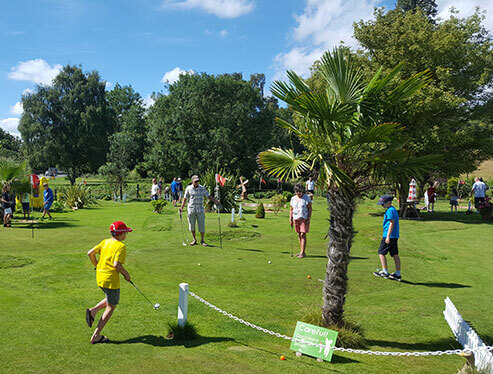 Mini Pro Golf Parks In Wolverley, Kidderminster, Near Birmingham - Chip and Putt! Contact Matthew for more info! 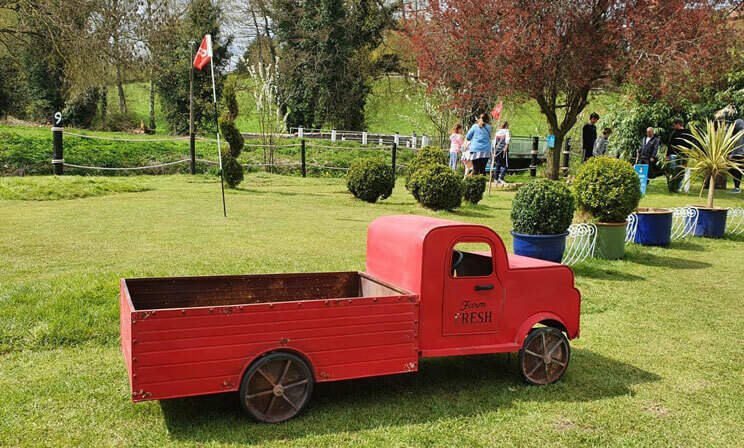 Please enquire about our availabilty for Larger Groups, Golf Societies and Party bookings. 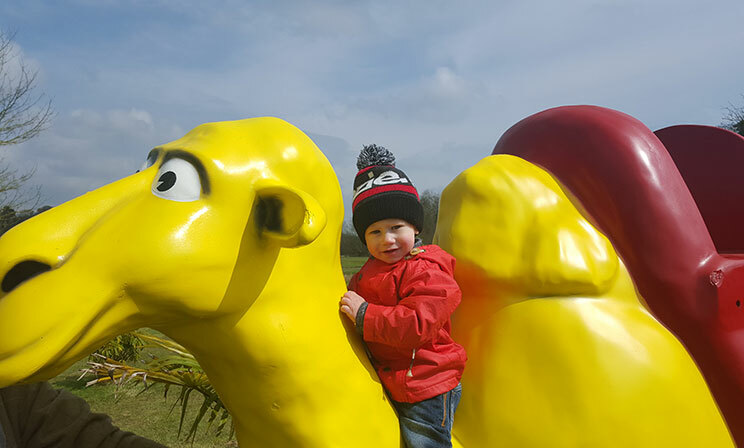 We're scheduled to reopen on the 23rd of March 2019, weather permitting! 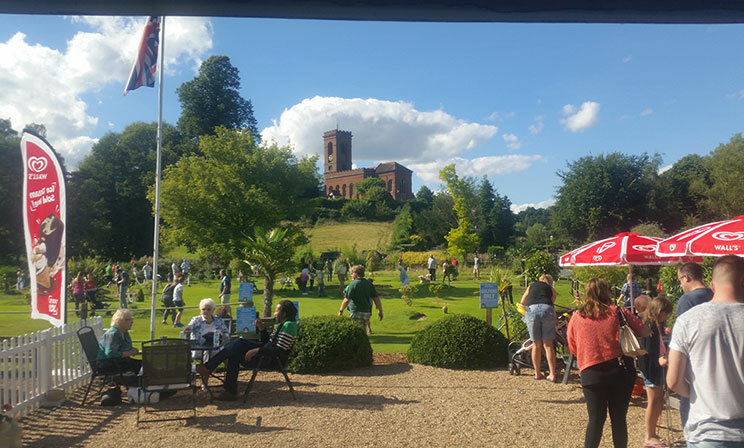 Friday, Saturday, Sunday – 10 am till 6 pm. – ALL equipment provided or bring your own. 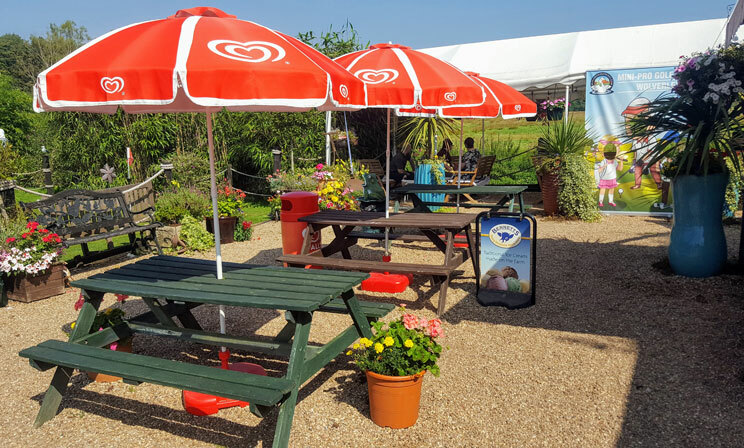 – Club house serving hot and cold drinks snacks and ice creams. 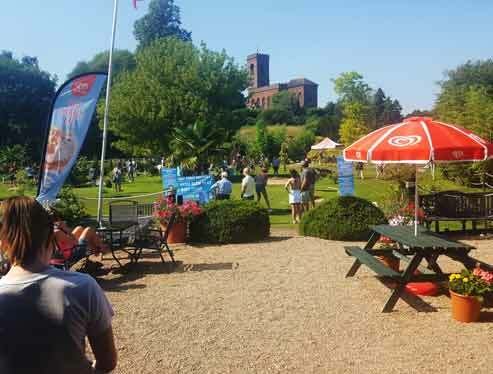 – Covered riverside seating area with fun leaderboard to record players best scores. 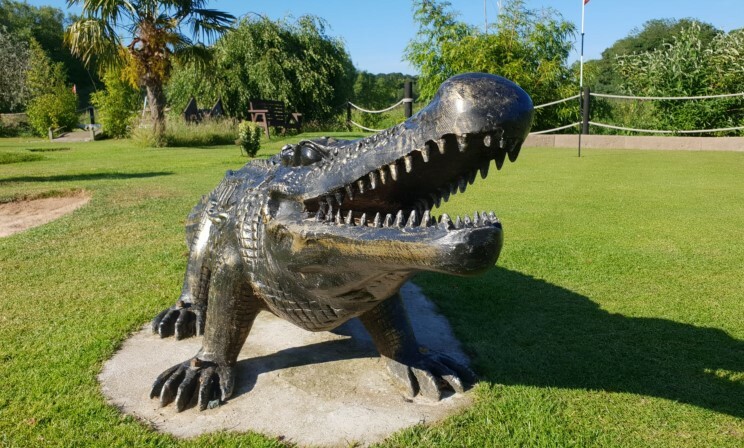 Avoid the new 6 ft long steel Croc patroling the fairway. He’s Raring to Go to gobble up YOU and your ball. The Birdies have gathered to ruin your round. Play your final shot if you dare to leave the protection of the Tee and complete your journey to the safety of the Clubhouse! 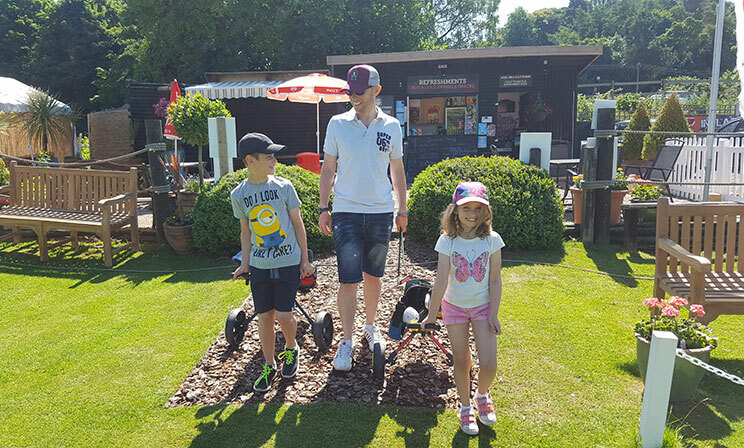 Golfing fun for Everyone – No Golf Experience Necessary, just turn up and play! 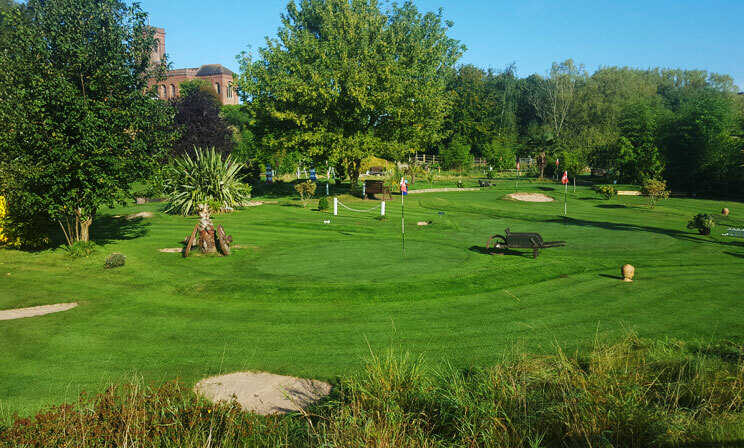 Beautiful Grass Course in a picturesque riverside setting featuring a unique chip and putt course with water features, Pro- Style raised tees, sand-filled bunkers, mini fairways & pristine manicured greens. 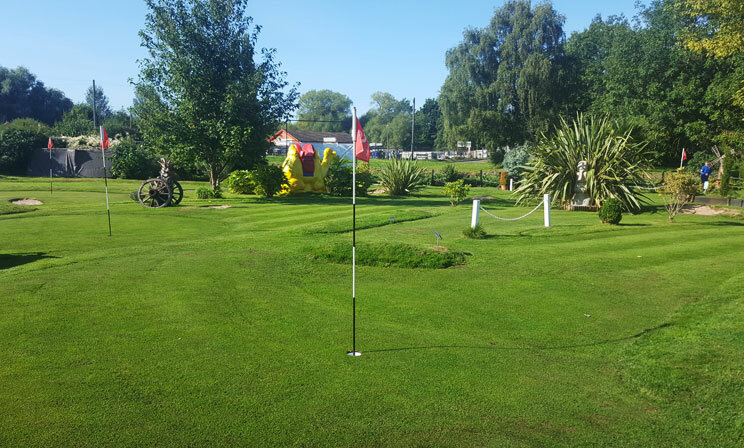 Make it safely past the lighthouse, putt through the Minefield,chip over the wooden bridge or even putt through Willard the Magic wizards legs for a chance for a hole in 1! Please call Matt if you’re unsure of local weather conditions on chosen day of play. Pegs available for hire £6 per day. 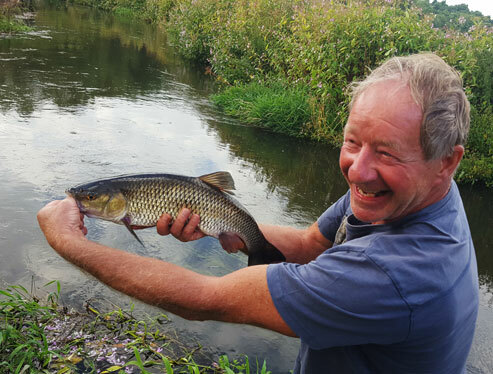 Catch quality Barbel, Chub, Perch, Dace & Trout.